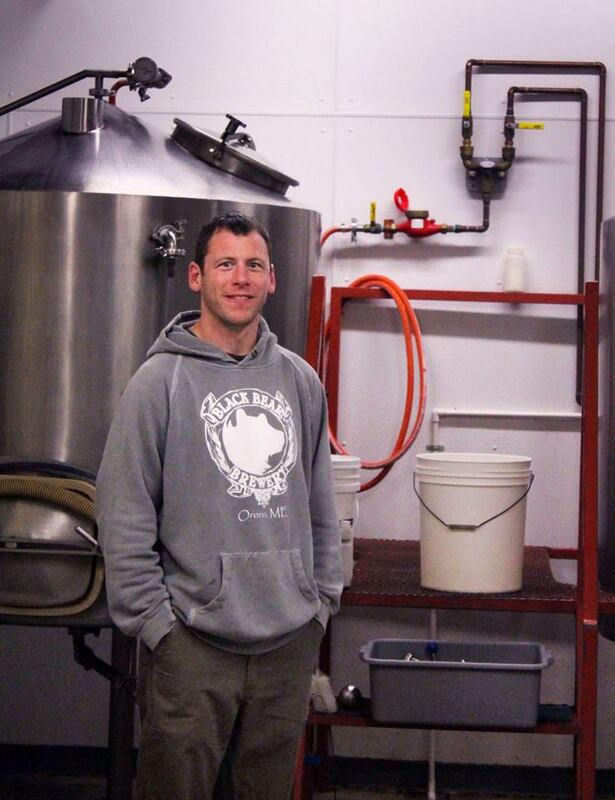 Taprooms | Black Bear Brewing Co.
We opened the Orono tap room on September 5th, 2012 and pour the beers we make fresh from the brewery. 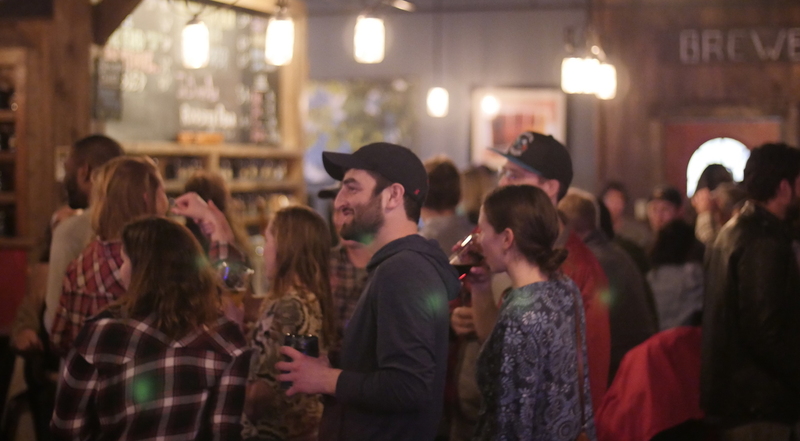 Our Bangor taproom was opened in 2018. We brew a diverse selection of seasonal and taproom releases along with our distributed line of draft beers. The tap room is a place for locals to gather for some good conversation over fresh pints. 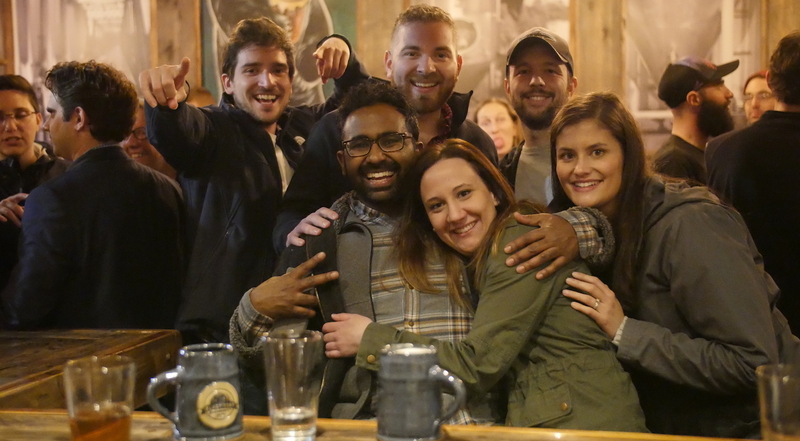 Sharing a pint is truly our favorite part of craft beer and the reason we opening our local brewery. Come down for a pint or take home a growler poured right off the tap. Cheers! Keg and pump deposits required. Limited availability on kegs; please call 207-889-9123 for orders. Daily: Bear Brew Pub artisan, wood fired, brick oven pizza's. Three changing options of Bear Brew's signature specialty pizzas by the slice. Closes at 11pm Thu., Fri., Sat. during the summer.